"We go to great lengths to capture the moment!" 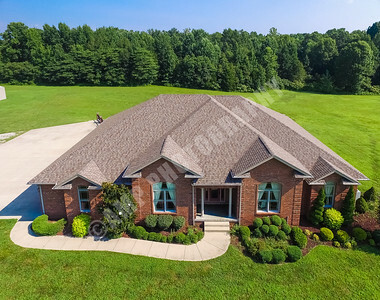 REAL ESTATE is growing more and more these days and so is the need for RE agents to have their listings professionally photographed. 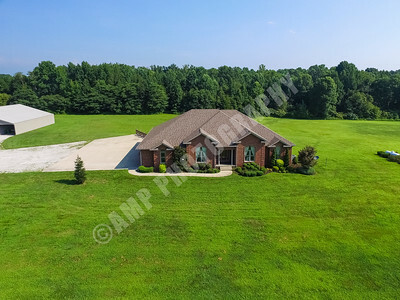 That's why we at AMP Photography & Film are invested 100% in helping you succeed in putting a beautiful product (home) out there that your clients will we raving about. 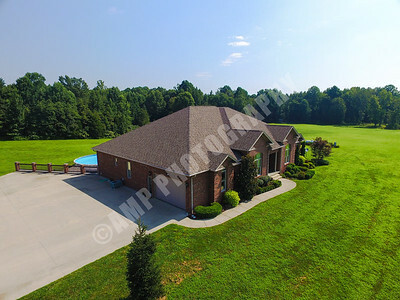 We strive to photographically present your listing in the best light possible! 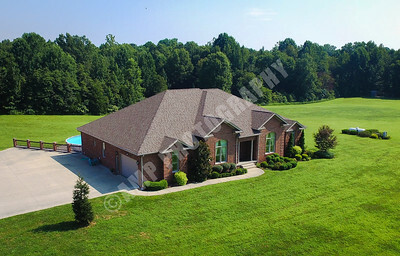 We will provide photographs of both inside and outside areas of your listing. But here's a secret, we don't stop there! 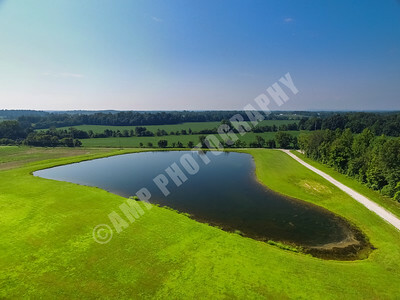 Anthony Miller Photography (AMP) has an additional service we provide called AERIAL PHOTOGRAPHY! 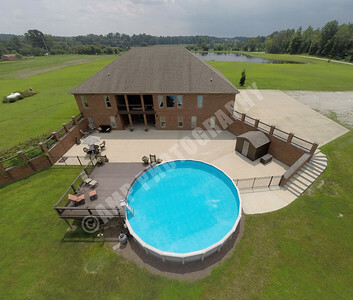 With our aerial capability we have the ability to offer your clients an insight into the property from an "above-the-ground" view. This could be the difference in you chasing the clients and the clients coming to you. 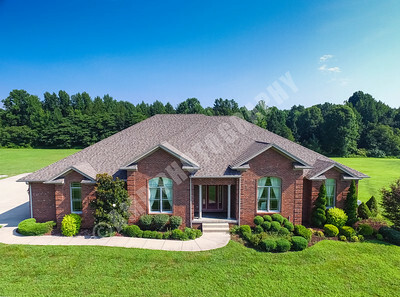 So if you want to get the extra edge over the competition then hire us to provide you with beautiful aerial images that will highlight not only of the home but of any property lines you may want to emphasize. AMP is registered with the FAA and are ready to serve you in this capacity! 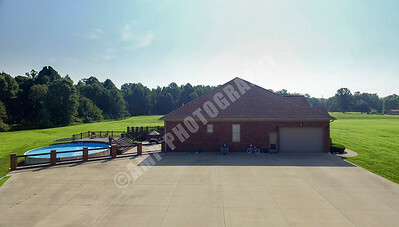 NOTE: PLEASE CONTACT US FOR AERIAL PHOTOGRAPHY/VIDEOGRAPHY SERVICES PRICING.